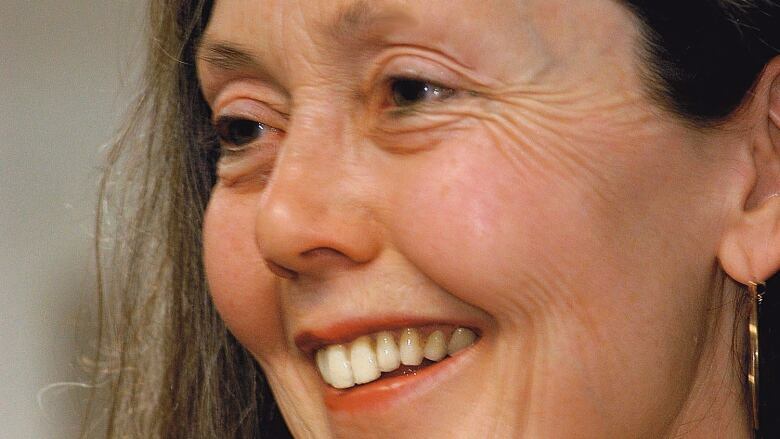 The catastrophic poetry of Anne Carson: The renowned Canadian poet talks to Michael about her love of Greek ("the morning of language"), her fascination with grammar and syntax ("the secrets of life are embedded in grammar"), and why she calls writing, "an act of catastrophe." Anne Carson's newest work is a collection of 22 chapbooks called "Float". Anne Carson's books come with a simple one-line biography: "Anne Carson was born in Canada and teaches ancient Greek for a living." What that doesn't tell you is that she has a towering global reputation as a poet, translator, and classics scholar. Carson has won a MacArthur "genius" grant, a Guggenheim fellowship, the Pushcart Prize for Poetry, and the T.S. Eliot Prize. Her work combines classical mythology with startling reflections on loss, monstrosity, and loneliness — reinventing ancient wounds for a modern age. When you read her work, it is easy to feel as if you are stumbling about in the fog on another planet. But out of the fog, phrases can strike like lightning. Her writing is dense, irreverent, and packed with references to Sappho, Simone Weil and Emily Bronte. Her fascination with grammar and syntax is legendary. Many of Carson's books are artifacts in themselves. "Nox," which she wrote after the death of her brother, comes in a box and opens up like an accordion. Her newest work, "Float," is a collection of 22 chapbooks, which have no fixed order and are meant to be read "freefall." Click the button above to hear Michael's interview with Anne Carson. Listener mail about "Manjusha Meets Her Match"